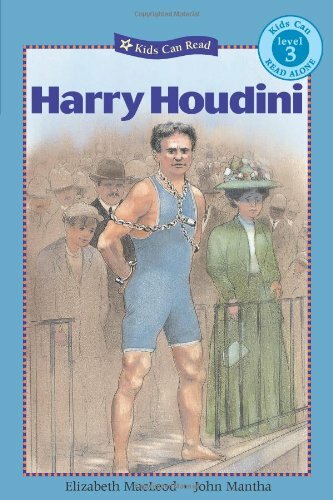 Meet Harry Houdini - the most famous magician of all time. Harry performed many daring and astounding tricks still talked about today, including dangerous underwater escapes. Harry started his life in poverty but as a child got his own trapeze and performed for the neighborhood kids, calling himself "Prince of the Air." He went on to become one of the most famous people in the world, performing in front of huge crowds and making six movies. With level-appropriate language and detailed illustrations, this level 3 first reader tells the story of Harry Houdini's magic.